Hi. 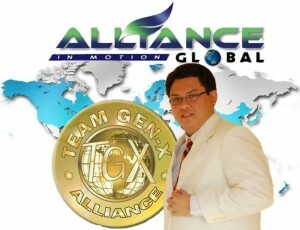 This is Marhgil Macuha, the owner of this blog! What can you expect from reading this blog? This is my personal blog, so anything goes here, depending on what I’m currently into. Games. Tips. Tricks. About MLM. 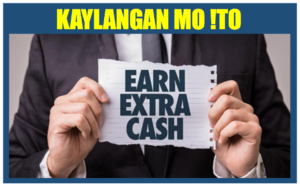 About network marketing. 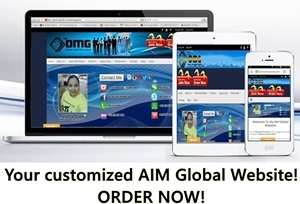 About AIM Global. Anything goes.